Free IELTS Online Course - Gateway to Canada | Canada Immigration Consultancy! One of the major challenges in getting a Permanent Resident status in Canada is passing the mandatory IELTS Examination/Test. It is extra challenging if you are currently busy with work and can't attend a formal IELTS Review offered by many IELTS Review Center. 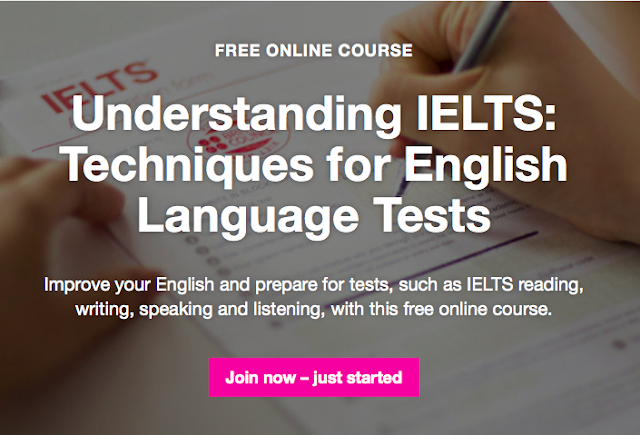 Having said that, this FREE IELTS Online Course offered by British Council is definitely a gem. This is a limited time offer only. Register NOW! This 5 Step Study Plan video will also help you prepare for your IELTS Test.